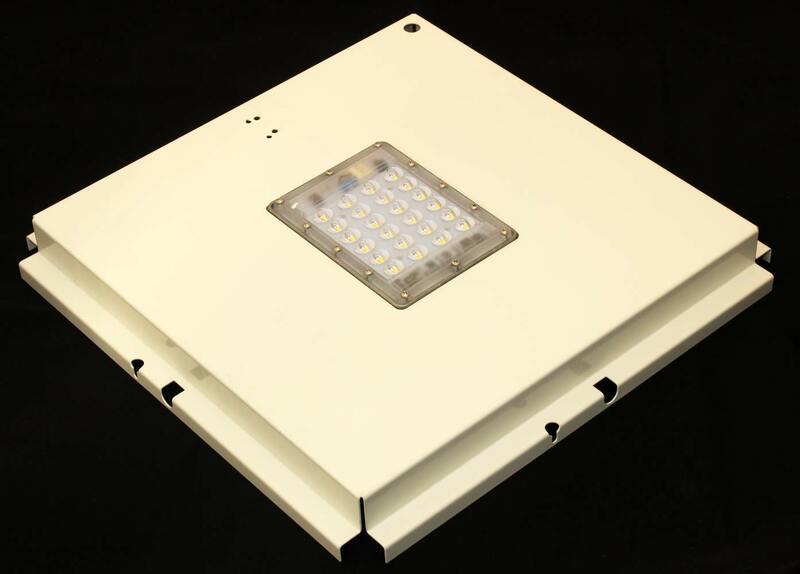 INDO is at the forefront of the market with its impressive range of LED Direct Drive® gear tray retrofit solutions. Available in a wide range of lumen outputs, each unit is cost-effective and simple to fit and boasts technologically advanced features to deliver exceptional energy saving and reliability, as well as significantly reduced maintenance and whole-life costs. 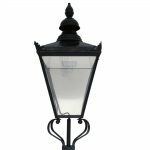 With INDO’s square tapered range, retrofitting Direct Drive® LED gear trays into decorative lanterns like the Windsor Street, Urbis Abbey and CU Phosco P514 is a breeze! Our customised, lantern-specific units are unique in being IP66 rated without the use of old seals. 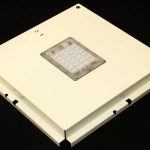 As a single component solution with no driver space needed plus our ingenious built-in photocell, these gear trays solve a multitude of engineers’ problems. 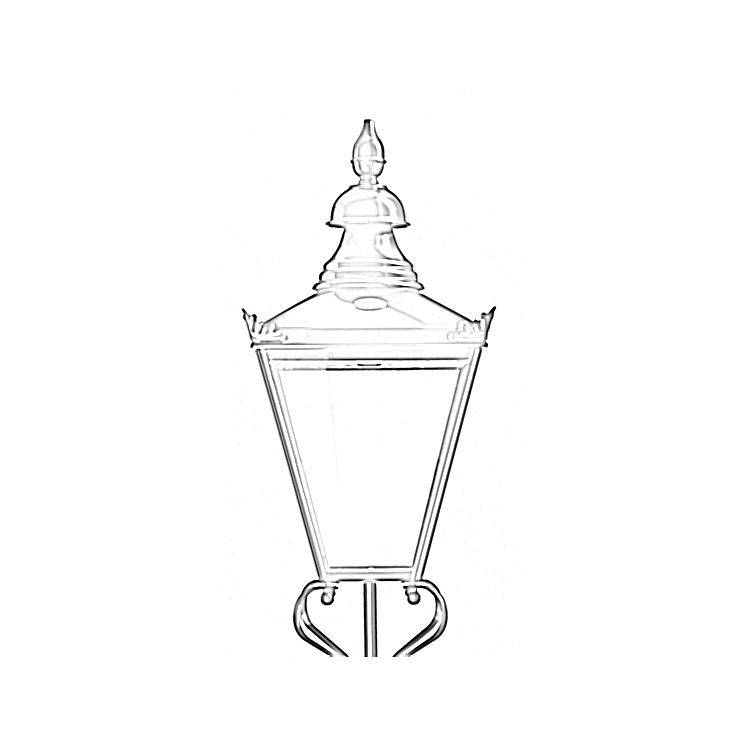 In addition, the neat design of each unit, which uses existing features and clamping arrangements from the lantern’s housing, makes installation quick, easy and secure.